Until recently, I had never owned nor tried any MAC products and as a treat to myself for all my hard work on my multimedia project I decided to splurge on this lipstick. I have seen MAC brave lipstick on so many different Instagrams and knew I wanted it because it is such a stunning shade. I also really wanted to buy Soar lip liner but unfortunately it was out of stock everywhere I could think of. Trust me I looked everywhere!!! I was so excited when I got this in the post, it is like the holy grail of lipsticks. I have always heard such great things about MAC and it was good to finally put it to the test. I am literally in love with Brave, it is so pretty and I love the Kendall Jenner look. I love the pink/rose colour and it is perfect for any occasion. I would double up on the lipstick though if I was going on a night out as I would want it to be bolder. 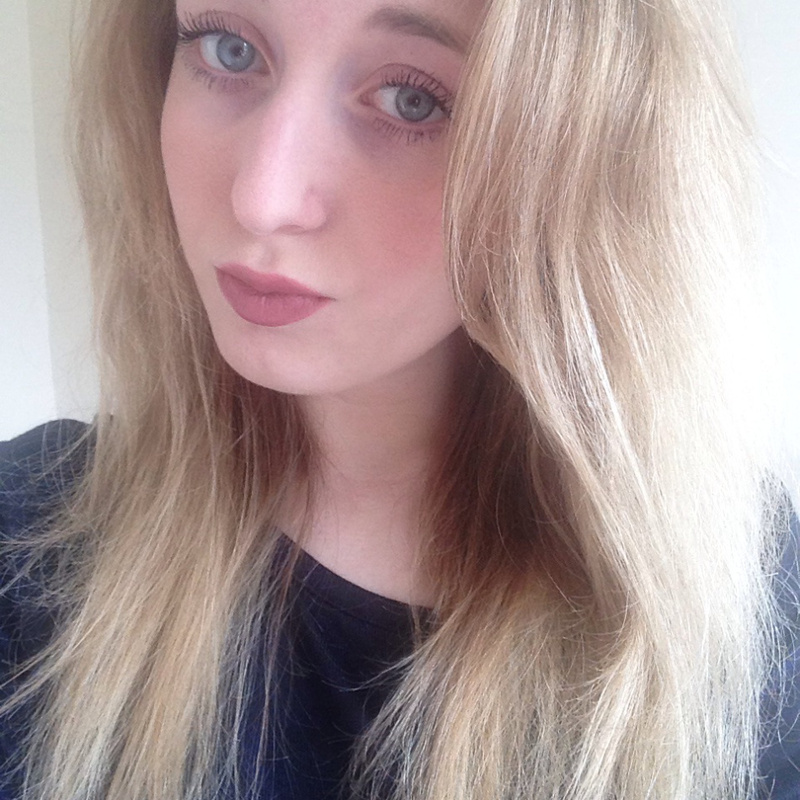 I think the Soar lip liner would add a bolder effect too and give fantastic definition/create the perfect pout. The quality of MAC is unlike any lipstick I have tried before and it lasts for such a long time. I am amazed by the durability, it remains all day through day even through eating. I don't even top up when I am out and about, as I don't really need to. The only lipsticks that I own which quality is similar to MAC's is Topshop actually, considering the rumours or claims I have read that both brands are made by the same company, it isn't a surprise. MAC is renowned for their lipstick and I finally get what everyone is raving about. It is AWESOME!!!! My housemates said the shade I had chosen resembled that of some I already owned, however, I feel that if I am going to spend quite a bit on lipstick then I want a shade I can use everyday. Plus I may own similar tones but nothing like this actual shade. Brave is such a popular shade and I definitely see why. Is MAC lipstick worth the price? 100% yes!!! I am sold on MAC forever now, I will be buying more of their makeup and adding to my collection. MAC lipstick is good quality and more than worth the price. I really want to try Velvet Teddy and Shy Girl next, they look so beautiful!! I am also really excited about MAC's Cinderella collection being launched in Spring, I think they should do more Disney Princess ranges. For instance, Frozen (Elsa) or Snow White for Winter, Ariel (The Little Mermaid) or Jasmine (Aladdin) for Summer and Rapunzel (Tangled) or Aurora (Sleeping Beauty) for Autumn. How cool would that be?! 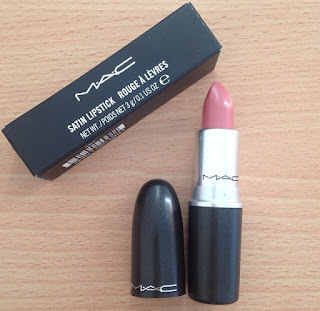 I would recommend MAC to any beauty lovers and it is a must have in you makeup bag! The packaging is cute and a little bit glittery. A lipstick collection worth having and you won't regret it.